B.A. English and History, Austin College, 1990; M.A. English, Indiana University, 1992; Ph.D., English/ Ethnic and Third World Literatures, University of Texas at Austin, 1998. 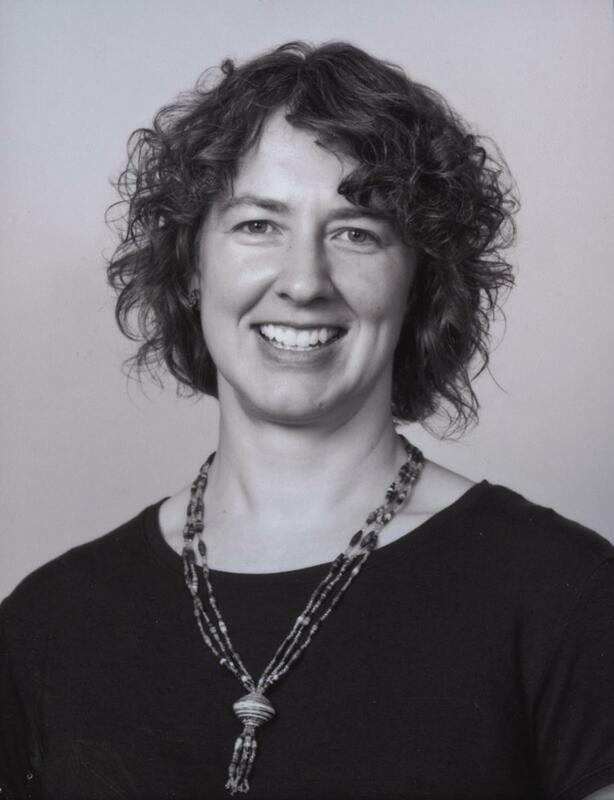 Jennifer Wenzel is jointly appointed in the Department of English and Comparative Literature and the Department of Middle Eastern, South Asian, and African Studies. Her book, Bulletproof: Afterlives of Anticolonial Prophecy in South Africa and Beyond, published by Chicago and KwaZulu-Natal in 2009, was awarded Honorable Mention for the Perkins Prize by the International Society for the Study of Narrative. Her essays on postcolonial theory, ecocriticism and environmental humanities, memory studies, postconsumerism, petrocultures, and African and South Asian literatures, have appeared in journals including Alif, Cultural Critique, Modern Fiction Studies, PMLA, Postcolonial Studies, Public Culture, Research in African Literatures, and Resilience. She has held fellowships from the Mellon Foundation, ACLS, NEH, and Princeton University’s Davis Center for Historical Studies. She is currently at work on two book manuscripts: “Reading for the Planet: World Literature and Environmental Crisis,” and “Contrapuntal Environmentalisms: Nature, North and South.” She has co-edited with Imre Szeman and Patricia Yaeger an anthology of keywords on energy, Fueling Culture: Energy, History, Politics, forthcoming from Fordham University Press.